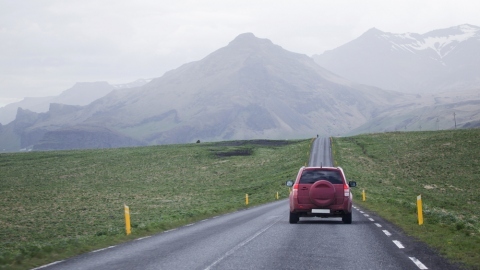 Car accidents are one of those traumatizing incidents that are surreal, both in the moment and afterwards. Once the wreckage has been cleared and you’ve been checked out medically, it’s still hard to believe that it happened. It’s easy to feel as though you’ve had a brush with death, and the what-ifs can haunt you: What if I weren’t wearing a seat belt? What if my kid had been in the backseat? What if that enormous truck had hit me on the driver’s side instead of the passenger side? Even as you’re thinking about all that, though, there’s still a long list of things to do before life can really feel like it’s close to normal again. You’ll have plenty of practical items to check off your list, even when you just want to curl up in bed. 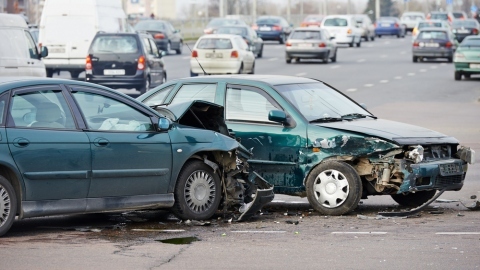 Here are some ways to deal with the aftermath of a car wreck. Your insurance company should be able to tell you if the car will be considered a total loss or not. If it can be repaired, then you’ll need the services of an auto body shop. A good shop will keep you in the loop as they try to get your beloved vehicle back to working shape. In some cases, paintless dent repair is enough, while in other cases, parts will need to be replaced entirely. A trustworthy body shop will give you frequent updates and let you know if there’s a change of plans. The best body shop experts know how unnerving accidents are; they don’t want to compound the unease by acting sneaky or underhanded when they’re repairing your car. They can also present you with detailed, written cost estimates, and even assist you in dealing with your car insurance company. You don’t want to end up at the wrong auto repair shop, so make sure to ask friends and family for recommendations. Right after a car accident, it’s common not to feel anything at all. Adrenaline gets pumping, and your body just goes numb. But there’s a reason doctors say, “You’ll be feeling it tomorrow.” Whether it’s bruising, whiplash, or something else, it’s not uncommon to wake up the next day and feel everything. Even if you’ve already been checked out by medical professionals, many people find themselves going back to the doctor a few days or weeks later. Without proper treatment, something that’s acute now can become chronic. In addition to your regular physician, many car accident victims seek treatment from a chiropractor. During your initial visit, you’ll probably figure out which areas of your body need the most work. Maybe you have a pinched nerve in your back, or neck pain that just won’t subside no matter what. Talk to your chiropractor to figure out a treatment plan that works for your budget and schedule. Then there are the wounds that don’t show up. In the wake of a collision, many people report feeling anxious and on edge, even cranky. Your body has been through a lot, but so has your mind. If you’re driving again, you might be gripping the steering wheel so tightly that your hands turn white. All of this is normal, unfortunately, and if those unsettled feelings persist, it’s time to consider a therapist. You aren’t weak for needing someone to help you through things. 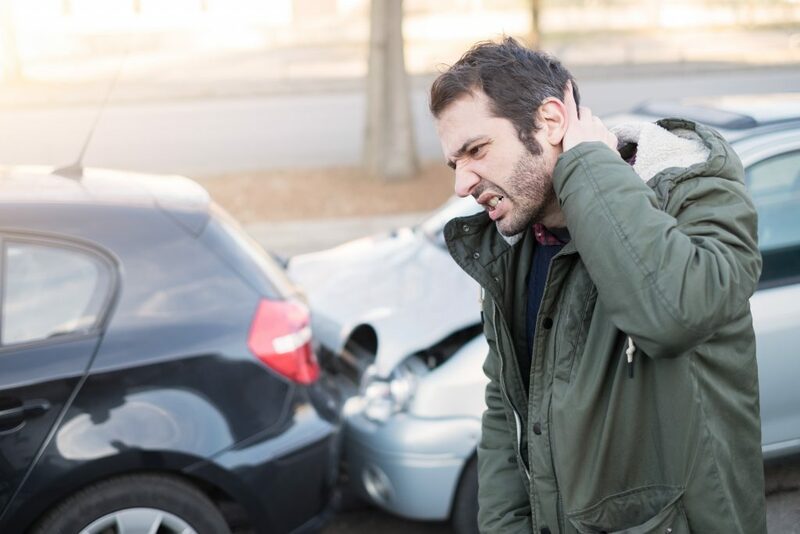 A car wreck is a lot to process, and a trained professional can guide you through those emotions that are hard to express out loud. Whether it’s situational anxiety or full-blown post-traumatic stress disorder, it’s not something you should have to face alone. The longer you bottle it up, the more likely it is to explode one day. Take care of it now to avoid such explosions.